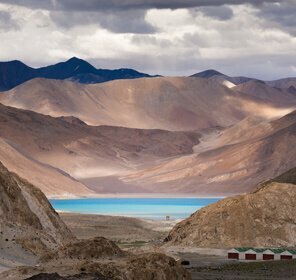 Ladakh can be considered as one of the holiest places in India because of its beautiful Monasteries and holy shrines. 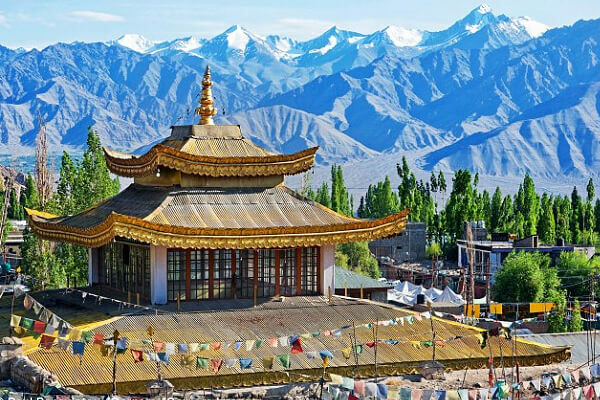 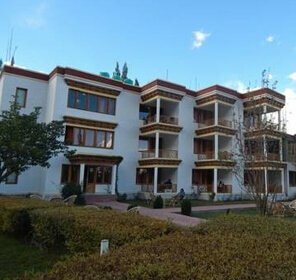 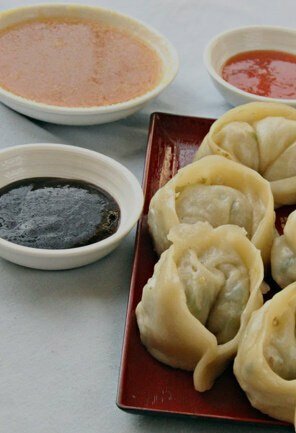 In Ladakh's rousing region, one can step inside and wander around the age-old monasteries but Ladakh is not only confined with monasteries it also has many religious temples around. 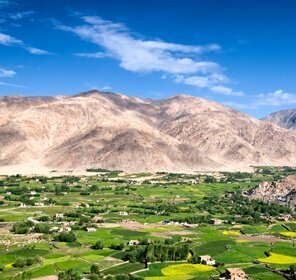 From the divine Jamia Mosque to the lovely Moravian Church and the renowned Hemis Monastery, Ladakh is a must visit destination and it is a holy land worth coming for a pilgrimage tour. 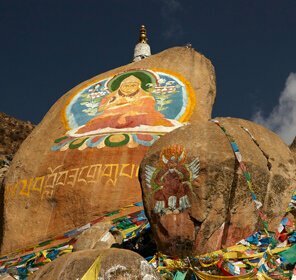 This place sees a lot of devotees from all over the world coming and admiring the architectural features of the monasteries. 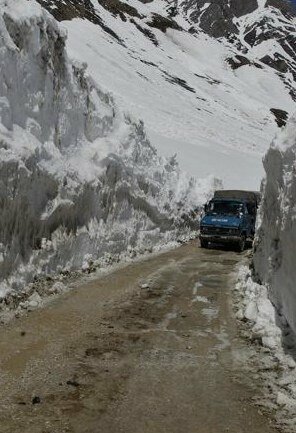 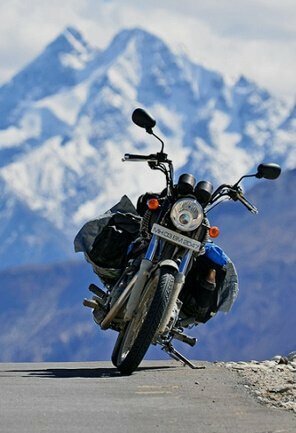 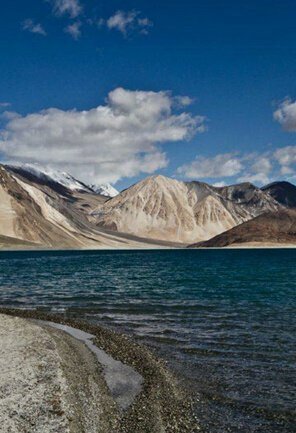 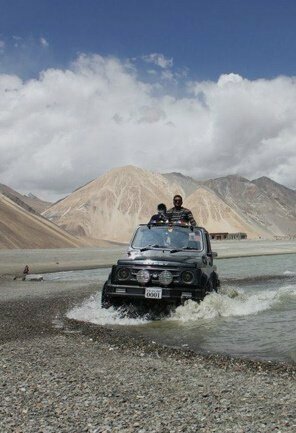 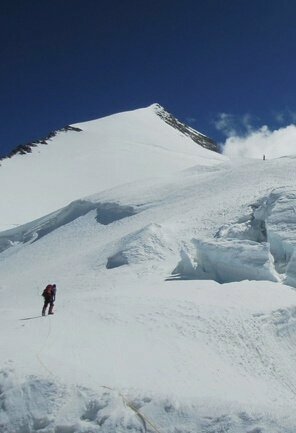 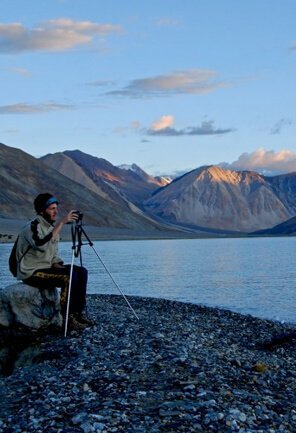 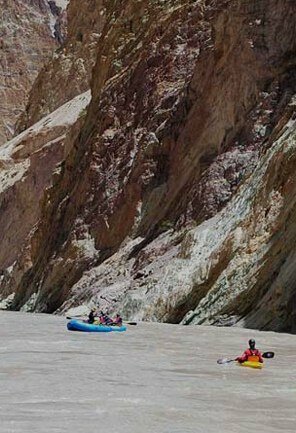 Explorers come to Ladakh to witness the attractive natural vistas of the destination. 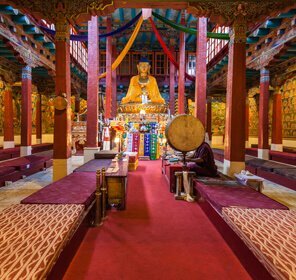 Also, visitors come to seek peace and tranquillity and to gain a holy experience. 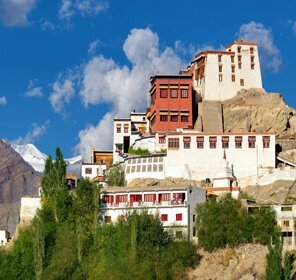 While here you can also visit some holy places in Ladakh such as Leh Jama Masjid; this white structured building is located in the central town and it allows only men inside the premises. 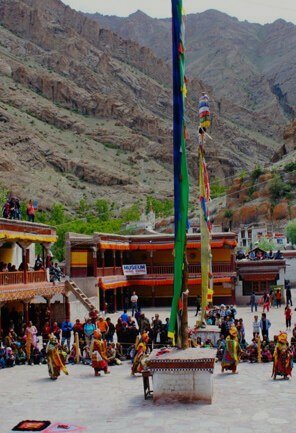 Hemis Monastery being the famous monastery in Ladakh receives a lot of tourists. 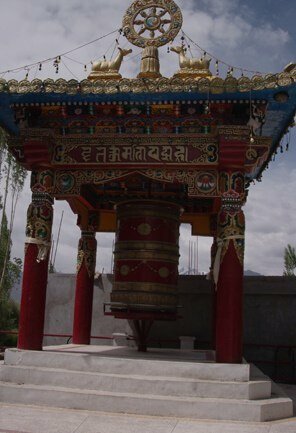 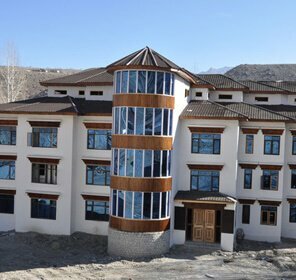 Thiksey Monastery on the other hand, exhibits a fine example of the Ladakhi architecture. 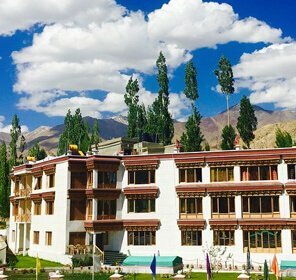 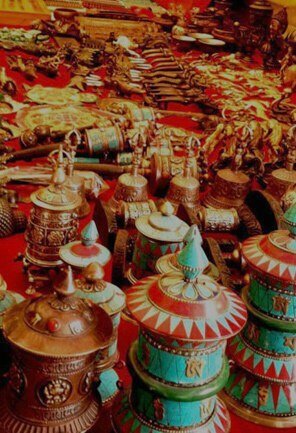 Stok Palace and Monastery, which also has a museum that stores all the precious belongings of the earlier royal families of Ladakh.Other religious places in Ladakh that must be visited are Gurudwara Pathar Sahib, Takthok monastery, Matho Monastery, Likir Monastery, Sumda Chun and Thiksey Monastery. 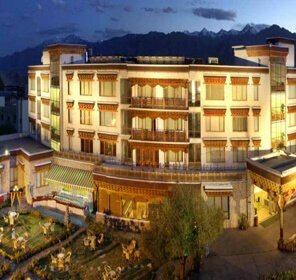 The list does not end here; also some prominent places you must visit are Shanti Stupa, Chokhang Vihara Temple and Serzang Temple. 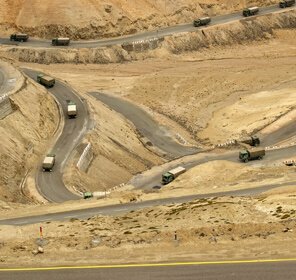 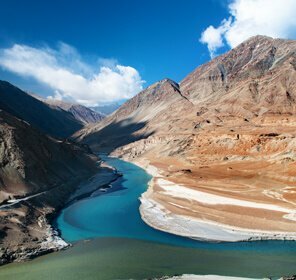 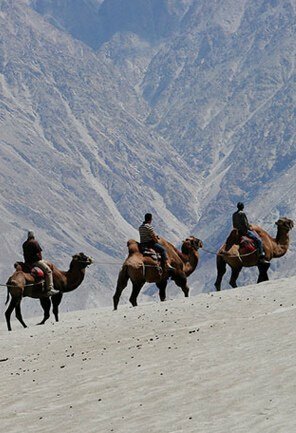 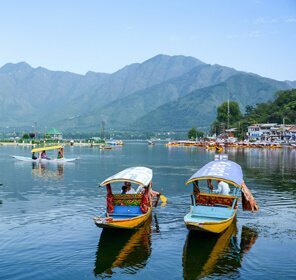 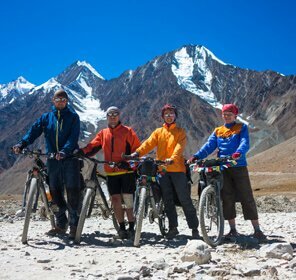 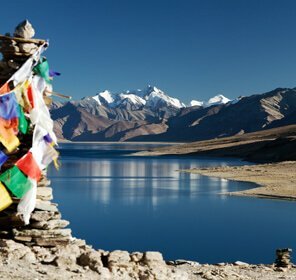 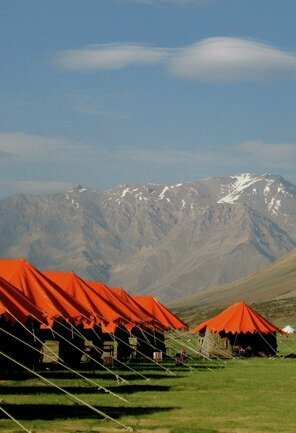 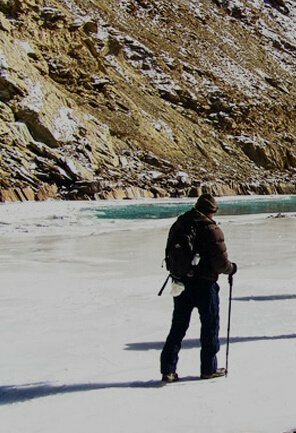 Your Ladakh tour will be filled with adventure, cultural exchange, treks, camping, mountaineering and a lot of other actions. 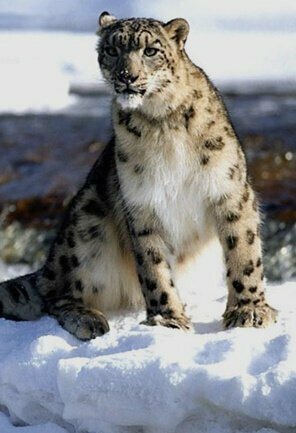 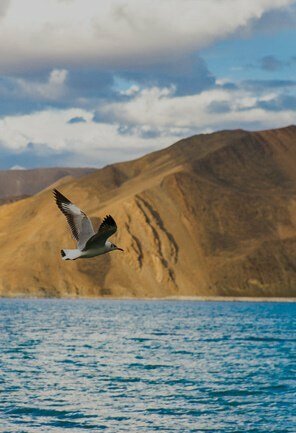 Come to Ladakh and you will see the magic unfold.